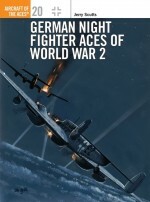 The highest scoring aces of any aerial conflict were the Luftwaffe pilots involved in the bloody combats on the Russian Front. 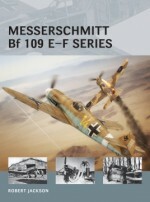 The most common fighter used by these pilots was the Bf 109, which was involved in the action from Operation Barbarossa in June 1941, through to the doomed Defence of the Reich in 1945. 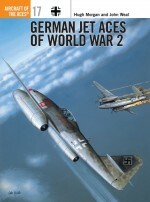 Units like JGs 5, 52 and 54 all flew the Messerschmitt fighter, progressing from Emil to Gustav variants. 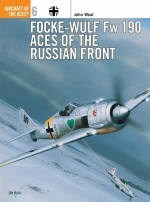 This volume includes all the high-scoring aces, and explains just how difficult a job the Jagdwaffe faced on the Russian Front, and how its experts achieved such overwhelming scores. 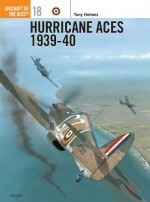  Aircraft of the Aces 6 and 37 are also available in a single volume as ‘German Aces of the Russian Front'.